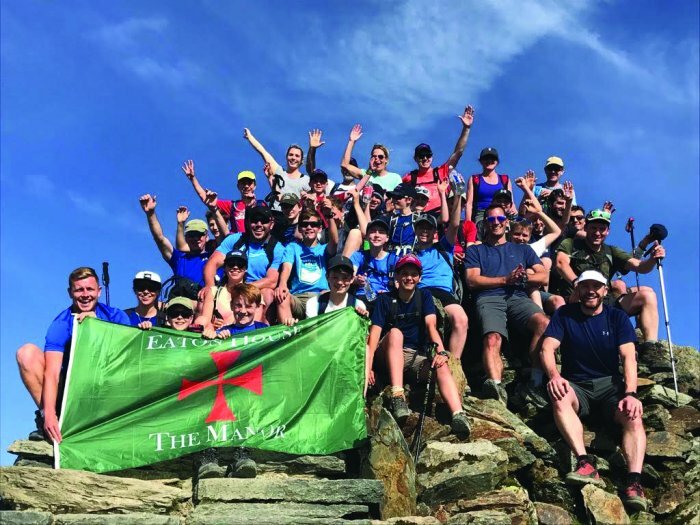 Eaton House The Manor schools (Nursery, Girls’ School, Pre-Prep and Prep schools) are now registering for 2020, with a few 2019 places remaining. They hold regular Open Mornings (9-10.30am) on Wednesdays and the spring dates are 16 Jan (fully booked), 23 Jan, 30 Jan, 6 Feb, 13 Feb, 27 Feb, 6 Mar, 20 Mar, bookable via the website at www.eatonhouseschools.com.To find out more, please contact Jennifer McEnhill, Head of Admissions, at jmcenhill@eatonhouseschools.com or on 0203 917 5050. Eaton House Belgravia (Nursery, Pre-Prep and Prep schools), which has just won a Highly Commended Award in the Independent Boys’ School of the Year Category in the Independent School of the Year Awards 2018,is now registering for 2020, with a few 2019 places remaining. They are holding two Open Evenings from 7-9pm on Wednesday 13 March and Wednesday 12 June 2019, bookable via the website at www.eatonhouseschools.com. To find out more, please contact Jennifer McEnhill, Head of Admissions, at jmcenhill@eatonhouseschools.com or on 0203 917 5050. 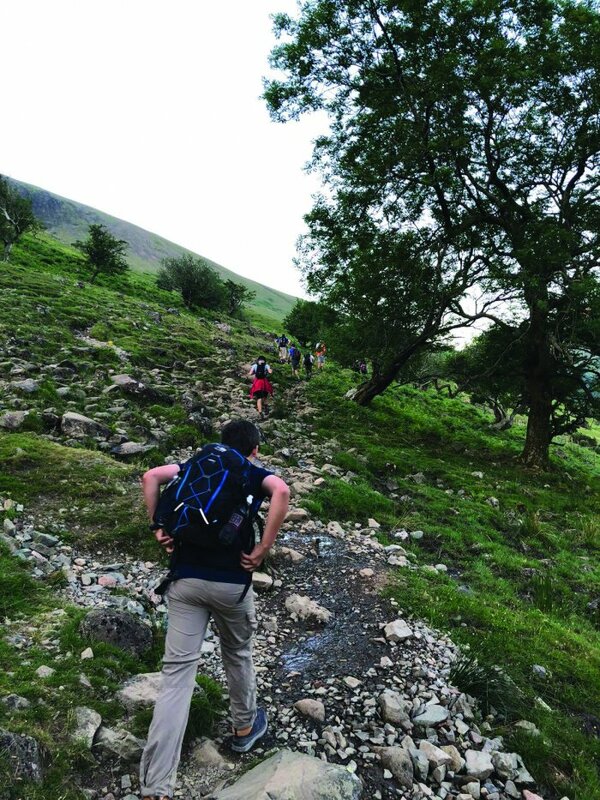 From June 27th to June 28th of this year, 19 Eaton House The Manor Prep boys completed the incredible Three Peaks Challenge, which was to climb the highest mountains in Scotland, England and Wales – Ben Nevis, Scafell Pike and Snowdon – in 24 hours. ‘They did it in style,’ said the Headmistress of Eaton House The Manor Prep, Mrs Sarah Segrave. ‘And they did it in 24 hours, with every boy making it up every peak, showing good humour and toughness along the way. Eaton House The Manor Prep boys don’t do anything by halves.”’ The whole event was for charity and raised £11,243 for Great Ormond Street Children’s Charity. EATON HOUSE THE MANOR GIRLS SING AT THE O2! On Tuesday 5th February, Eaton House The Manor Girls’ School Form 6 students joined in as part of the largest choir ever to sing at the O2, with over 8000 school children taking part. There was so much fun and enjoyment on the night and the girls were able to dance as well as sing as Urban Stride Dance Group featured in some of the songs and a ‘Moana Mashup’ involved movements created to illustrate the songs, all performed in unison. Eaton House Belgravia has been selected in the Independent School of the Year awards as a Highly Commended School in the Independent Boys’ School of the Year category. It was a national competition and Eaton House Belgravia was the only London Prep School in this category. The winner was Bolton School Boys’ Division. The other Highly Commended schools were Dulwich College Senior School and Moulsford School. In 2018, Eaton House Belgravia Pre-Prep achieved some of the most outstanding 7+ and 8+ results in London, with 40% of students securing offers to Westminster and St Paul’s at 7+ and 8+, amongst many fine schools. This was from a non-selective entry, because Eaton House Schools firmly maintain that children blossom at different rates educationally.